A new Crisis Intervention Team in Santa Barbara County pairs a sheriff’s deputy with a mental health specialist. Photographer James Balog explains the massive impact humans are having on the elements. And KCRW tours Santa Barbara's largest landfill, which is nearing capacity. The Santa Barbara dump is nearly full. What next? 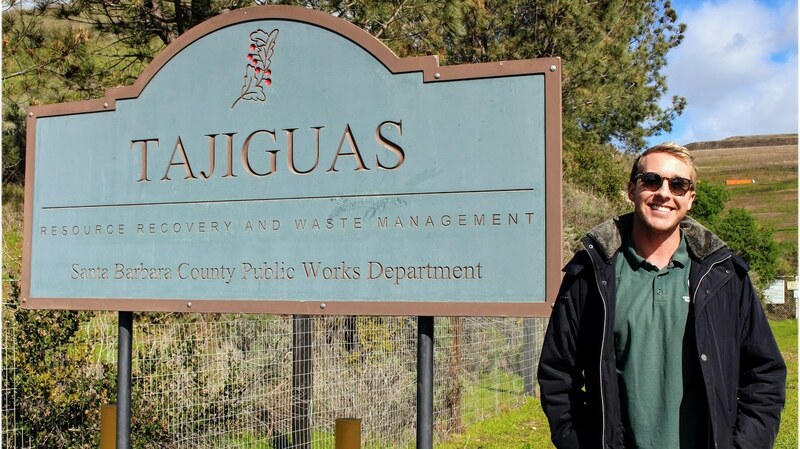 Located north of Santa Barbara, just past Refugio State Beach is the Tajiguas Landfill, a 100-acre mound of trash.